A friend of mine found this wall gun rack or rifle rack at a thrift store and figured I could upcycle it into something fun for my blog- and she was right! 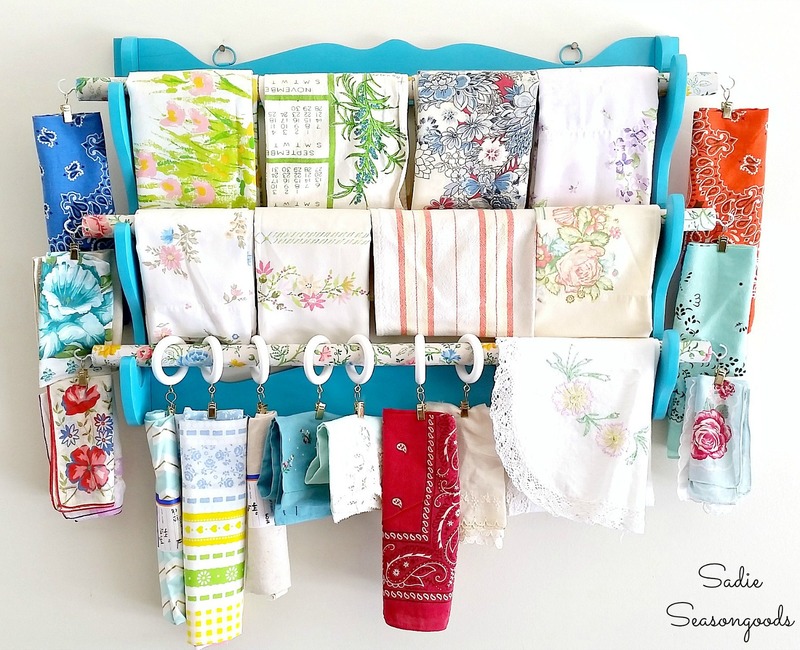 I mulled over different upcycling ideas before it occurred to me that it could become a fabric organizer for scrap fabric. And transforming it into my vision wouldn’t be hard at all!